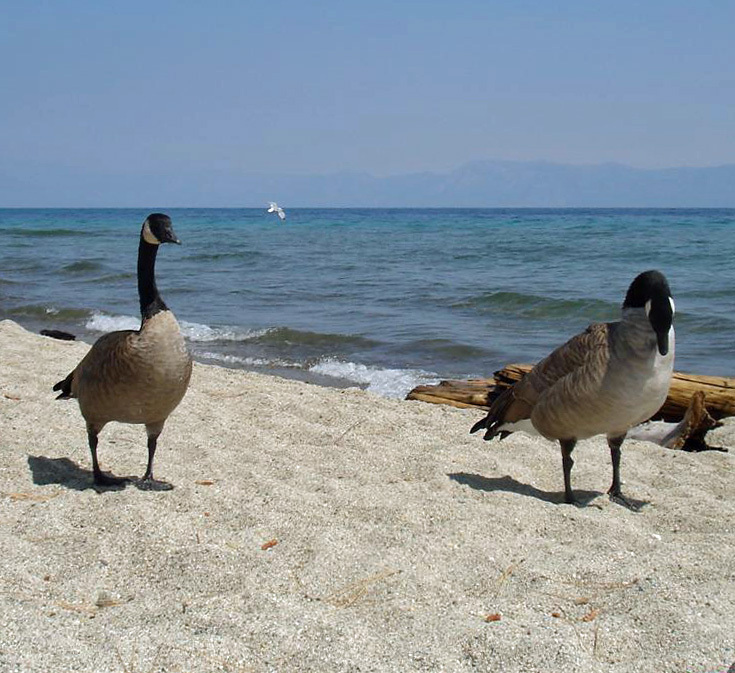 The old Camp Richardson Resort near South Lake Tahoe plans to spend $8 million to reduce parking and camping sites. The lakefront resort has been owned by the U.S. Forest Service since 1965. Changes are needed to reduce water quality impacts and traffic congestion along Highway 89. The goal is to reduce peak-season use and encourage year-round use. Year-round camping will be offered for the first time. The renovation will be completed in two phases. Phase one includes upgrades to the campground north of the highway. Construction should start by the summer of 2014. The second phase will be a new southern entrance and hotel parking upgrades. Up to 100 new parking spaces may be added to accommodate vehicles that currently park along the highway. Public comment is being accepted through March 15. Contact the U.S. Forest Service Lake Tahoe Basin Management Unit for comment: 530-543-2600.